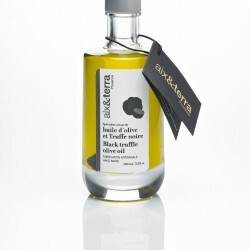 Artisan Olive Oil Company started as olive oil sommeliers, tasting a large selection of mediterranean olive oils. They built up a collection of the best olive oils by visiting the most awarded olive oil producers in Italy, Spain and Tunisia, and using chemical and sensory analysis to identify excellent olive oils. Passionate about tasty and healthy natural products, Artisan Olive Oil Company have focused on creating a carefully curated range of highest quality olive oils and fine foods, which allows them to offer products with exceptional quality and the highest level of traceability.